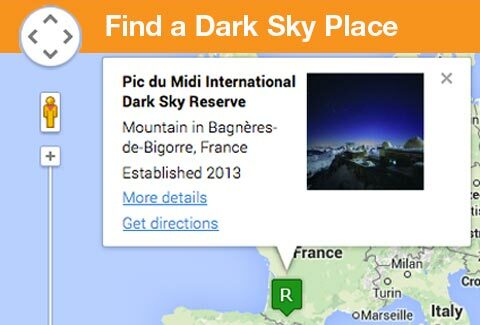 Pic du Midi International Dark Sky Reserve – known as Réserve Internationale de Ciel Étoilé du Pic du Midi in French – is located in a mountainous region of southern France that currently draws 1.5 million visitors per year. It encompasses both a UNESCO World Heritage Site (Pyrénées-Mont Perdu) and a French national park (Pyrénées National Park). The region is capitalizing on the IDA designation as a means of furthering research into land use policy and practices, tourism business models, and resources sustainability at the nearby University of Pau and Pays de l’Adour. 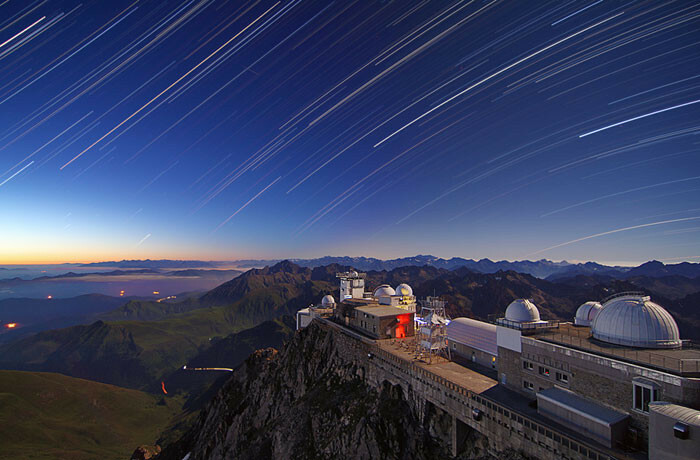 A team has been designated by the University to manage the Dark Sky Reserve project and to install and maintain scientific instruments in the Pic du Midi region to monitor the quality of the night sky in the future. 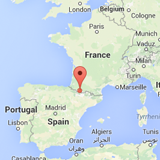 Timelapse at the Pic du Midi Observatory from Romain Montaigut on Vimeo.